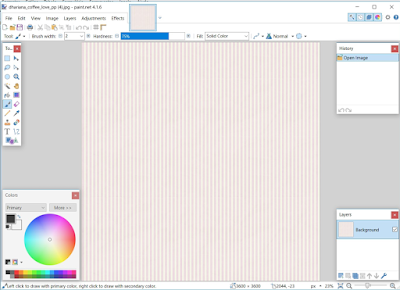 Sketch Tutorial – 1 freebie(s)? Bunny Pillow tutorial from Swoodson Says – 1 freebie(s)? 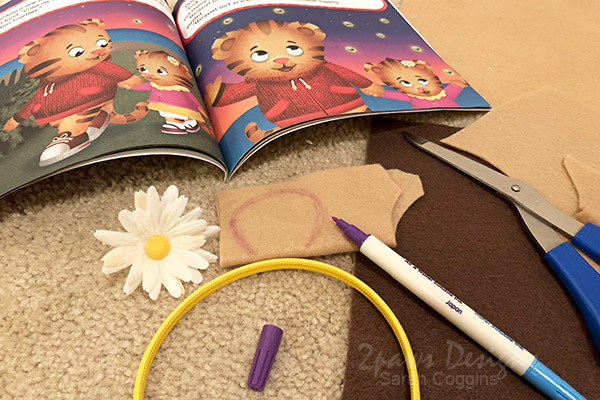 Simple Margaret Tiger Costume – 1 freebie(s)? How To Make Pickled Beets – 1 freebie(s)? 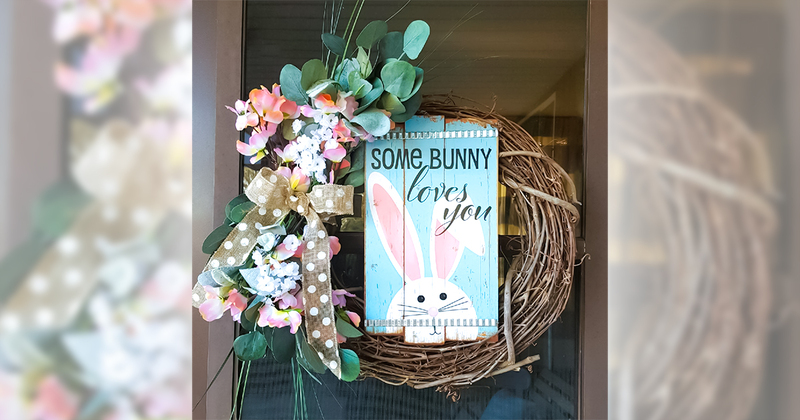 You’d Never Guess This Adorable Easter Wreath Came From Dollar Tree – 1 freebie(s)? 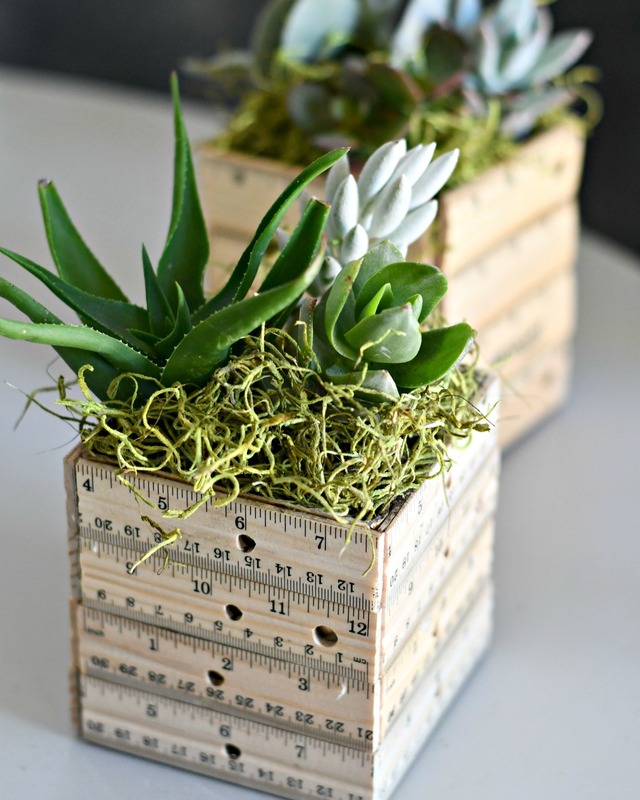 DIY Ruler Succulent Planter (Fun Teacher Appreciation Gift Idea) – 1 freebie(s)?